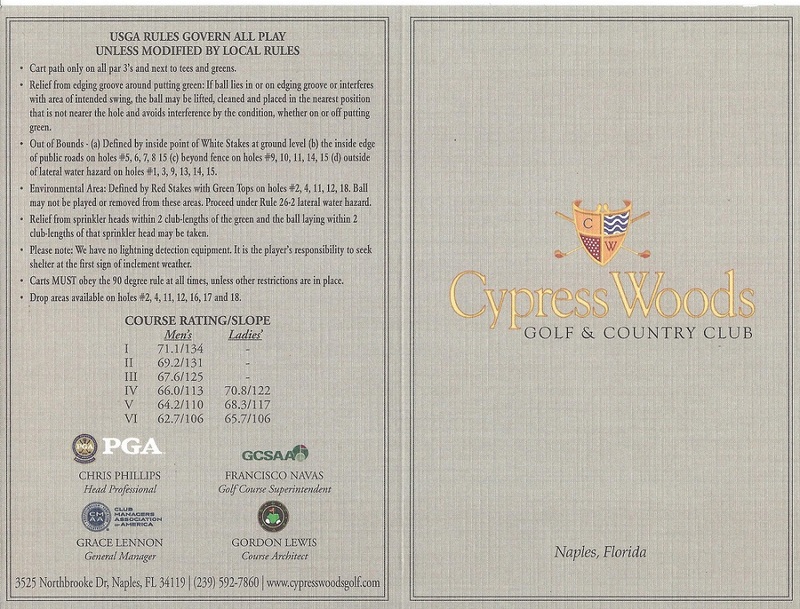 Cypress Woods Golf and Country Club is a bundled golf community located in North Naples, just off of I-75 and Immokalee. Sitting on 285 beautiful acres of lakes, marshes and pine forests, Cypress Woods provides a number of options to choose from. 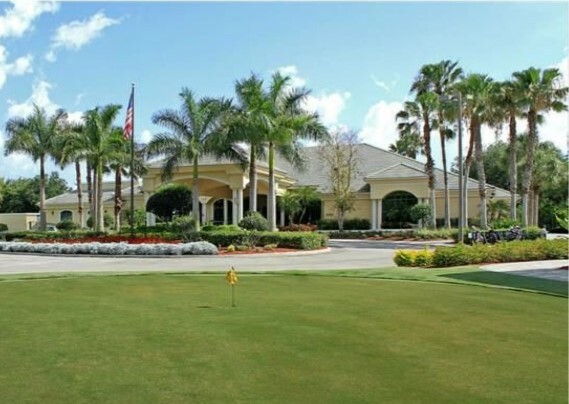 These include gated condominiums, verandas, carriage and single family home communities, many with spectacular golf and lake views. The single family homes range from 1,758 to 2,348 square feet with two to four bedrooms and a two or three car garage. The villas range from 1,564 to 1,920 square feet with two bedrooms plus a den to three bedrooms and a two car garage. The coach homes range from 1,858 to 1,994 square feet with two bedrooms pus a den to three bedrooms and a two car attached garage. The verandas range from 1,414 to 1,784 square feet with two to three bedrooms and a one car detached garage. The condos range from 1,192 to 1,373 square feet with two to three bedrooms and a one car carport. 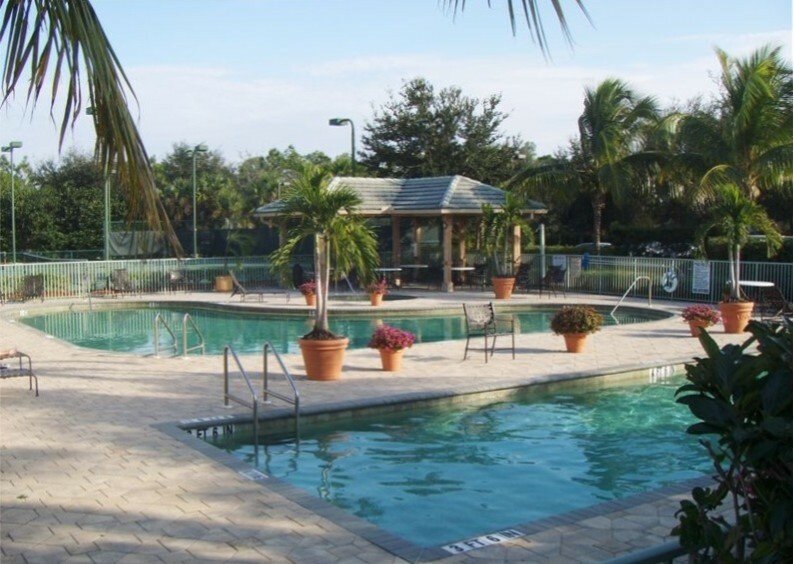 Cypress Woods amenities include a beautiful clubhouse with pro shop, aqua driving range, two putting greens, state of the art fitness center, dining rooms, outside patio, card rooms, resort style pool and spa, six lighted Har-tru tennis courts and walking paths. Members enjoy a cool cocktail at the bar after a game of tennis or golf and spectacular views of the lake and course. 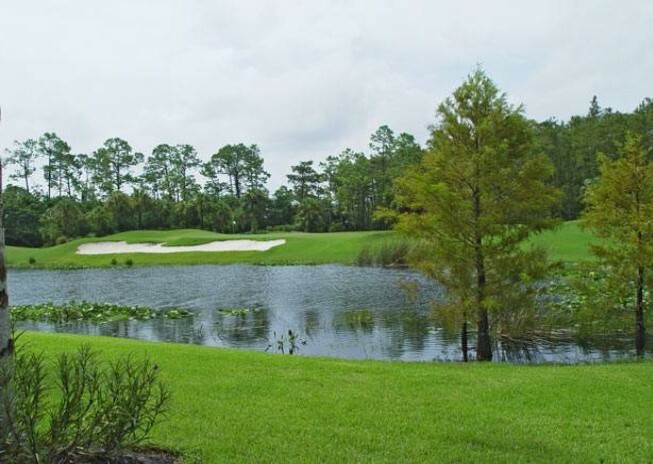 The 18-hole par 72 Cypress Woods championship golf course was designed by Gordon Lewis and features fairly flat terrain, wetlands, lakes, narrow and mounded fairways and generous greens. Water comes into play on seventeen holes with the signature being the eighteenth, a 549-yard par 5. A stand of cypress to the right and a native marsh to the left demand accuracy off the tee and the green is protected in the front by a lake, complete with impressive fountain. 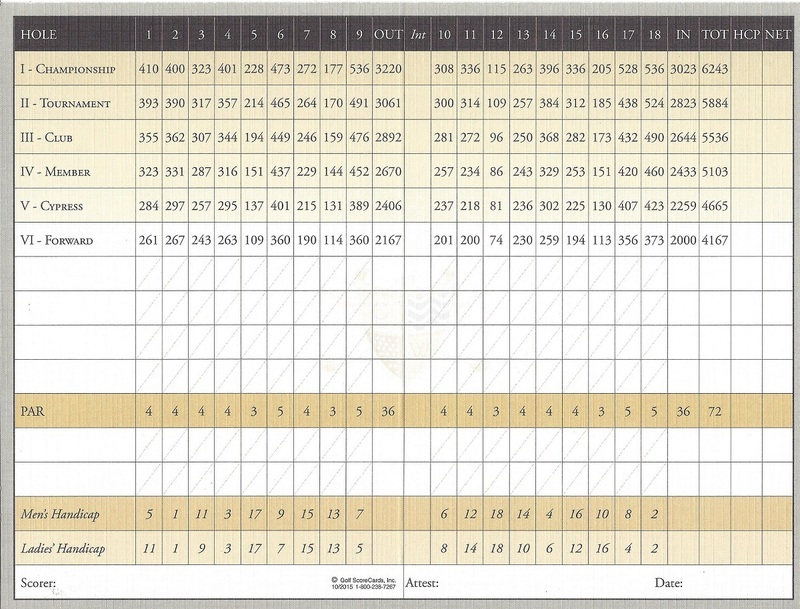 The course provides a challenge for golfers of all levels and requires careful club selection and a variety of shots. Definitely a “Shot Makers” course! If you are looking for an affordable country club with many options, Cypress Woods is a great place to start. 40 listings match your search criteria.